Kate Moss lavishly lounging at the Hôtel Ritz Paris posed for fashion photographer Tim Walker in a luxurious editorial spread for the April issue of U.S. Vogue. The opulent hotel, including the famed Coco Chanel suite was the perfect backdrop for the glamorous photo shoot. Adorned in exquisite haute couture looks from Chanel, Balenciaga, Alexander McQueen and others Kate took the art of lounging to a whole new level. Taking a walk down memory lane, she reminisced about some of her favorite memories at the Ritz, including time spent with Johnny Depp and her drink of choice (the French 76) at the notorious Hemingway Bar. Kate said, “When I was with Johnny Depp, he always stayed there. 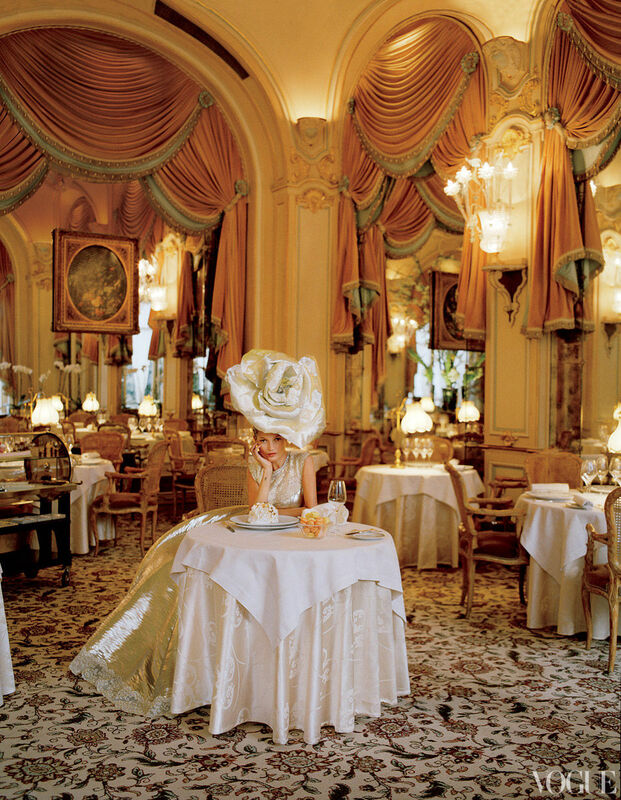 I had an apartment in Paris at the time, but he said, ‘No, we’re staying at the Ritz,’ so he came by and swept me up to the Ritz — he didn’t want to slum it in my apartment!” View the gorgeous editorial spread below. Most of people believing the snazzy Discount Louboutins is every woman's mature, charming, lady essential weapons. It not only highlight ladies' noble Discount Louboutin Shoes but also show your unique Christian Louboutin Sandals. Now, there are a lot of high heels product in the market, wide selections of must-have Cheap Louboutin Pumps are shown up for you to choose. The designer of a fashion Jimmy Choo Australia shoes is very admirable, they trying to make women life full of hope and sunny and enjoy the Cheap Jimmy Choo Shoes, so they created beautiful and luxurious Jimmy Choo Pumps high heels for different style ladies to show women confidence and beauty through Jimmy Choo Ballerinas. And will absolutely be like a super model when walking in the runway with these Jimmy Choo Ciggy Heel. Welcome to choose your monsoon dress in the monsoons dresses online. The monsoon clothing dresses and the monsoon bridesmaid dresses are the top sale dresses of monsoon uk. You can choose what you like in the monsoon. On the other hand, the michael kors watches and michael kors watch can be your best choices.Once you have the watches michael kors or the michael kors rose gold, you will fall in deep love with the michael kors. Trust me. 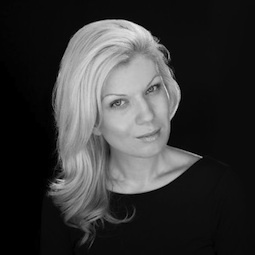 Stacie Fleming, founder of Paris Girl Couture, is an American fashion and lifestyle journalist living in Paris. A confirmed Francophile, this blonde chérie chronicles the latest trends from the runway, shares her favorite restaurants, hot spots and secret finds and muses about love, life and all things Parisian in the magical City of Light.